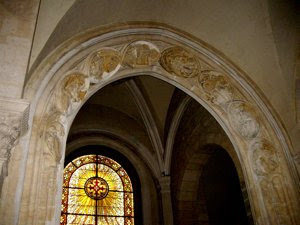 Lyon is one of the oldest Christian centres in Western Europe outside Rome. The city was the home of Ireaeneus, one of the most famous early Christian fathers, and remains of churches going back to the first millenia may be found close to the cathedral. Another old church is the Church of Saint Paul located further down by the western bank of the Saone river. It is one of the oldest churches in the city, as part of it was constructed in the 9th century. It is a small and rather anonymous building with a small tower. The centre of the church retains the charm of the Romanesque era thanks to an octogonal cupola over squinches. Saint Paul has a remarkable acoustic. 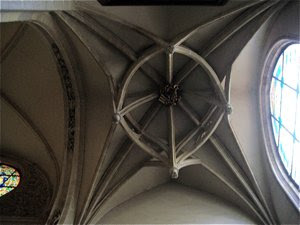 Inside several 15th century Gothic chapels are constructed around the old Romanesque nave. 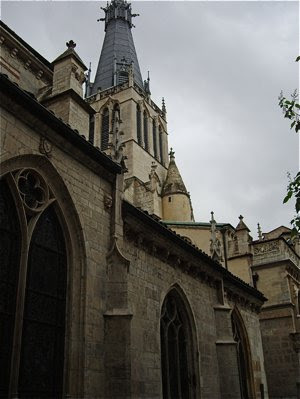 The church of Saint Paul is the most monumental church buildings in Lyon, but it predates most of them, including the main cathedral. It is a dark and mysterious building well worth visiting.